Skin Care By Candy a Skin Revision Clinic offering The DMK comprehensive approach. Clinically advanced skin care technology for hyperpigmentation, acne, age-management and skin disorders. Our skin care center offers state-of-the art technology with a customized treatment plan. We don’t just do facials, though they are important. 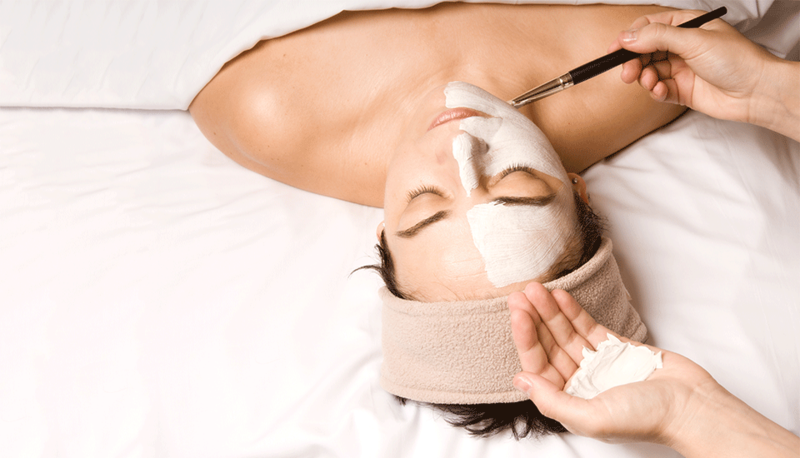 Our clinic specializes in peels, body treatments and therapies customized to your skin care condition. Professionally-trained Paramedical Skin Therapist, Candy Vidales finds your skin’s natural balance by removing dead skin cells, then rebuilding, protecting and maintaining optimum facial and overall skin health. Candy’s Elite Revision Concepts begin with a consultation, recommendations based on skin type and your unique skin profile.